2014 is quickly coming to an end and we'd like to invite you to ring in the New Year mobilee style. There are many events to choose from in cities throughout Europe. 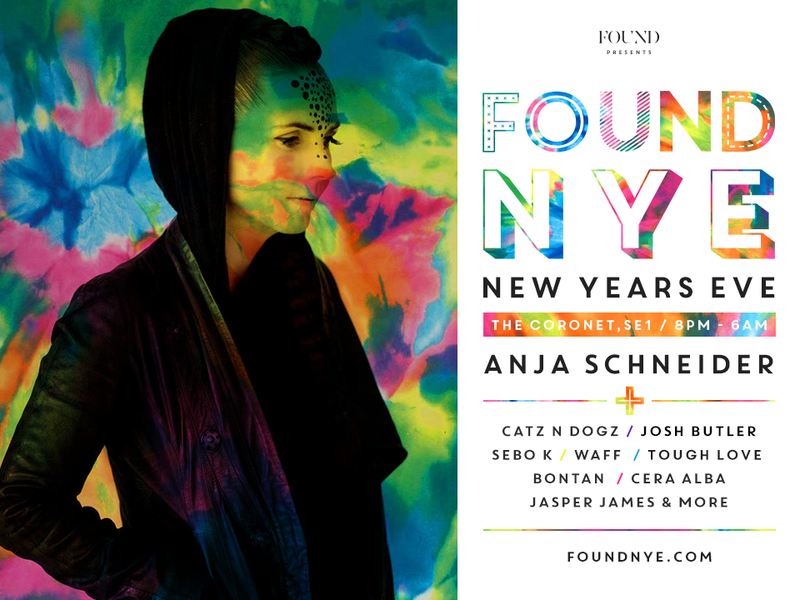 Anja Schneider and Sebo K will both rock the stage at this years Found NYE party at the Coronet Theatre in London. Found is proud to present 6 rooms and 10 hours of quality House and Techno in one of the biggest electronic send offs in the whole city. Tickets are selling fast so don't miss your chance to dance into 2015 in style. You can get more information and tickets for the event over on Resident Advisor. 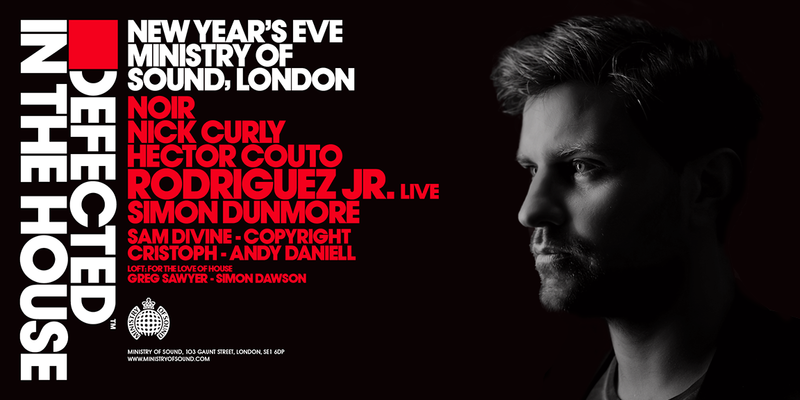 Rodriquez Jr. will be representing mobilee at Ministry Of Sound's Defected In The House NYE party. He will be sharing the decks with Noir, Nicky Curly, Hector Couto, and Simon Dunmore. Pre-sale tickets for this event have sold out but a limited amount of tickets will be available at the door. Don't miss your chance to strike in the New Year mobilee style. For more information, check out the official event on the Ministry of Sound website. Ralf Kollmann and Igor Vicente will be counting down the New Year at Wood in Brussels for a very special Mobilee showcase. For more information, check out the official event on Resident Advisor. Miss Jools will be bringing in the New Year at Atelier in Brasov, Romania. She will play along with Bella Sarris and Julietta for a memorable transition into 2015. For more information and tickets, check out the official event on Facebook. For those of you who will still be in Berlin to celebrate the New Year, both Re.You and And.ID will be rocking into 2015 at Ipse. 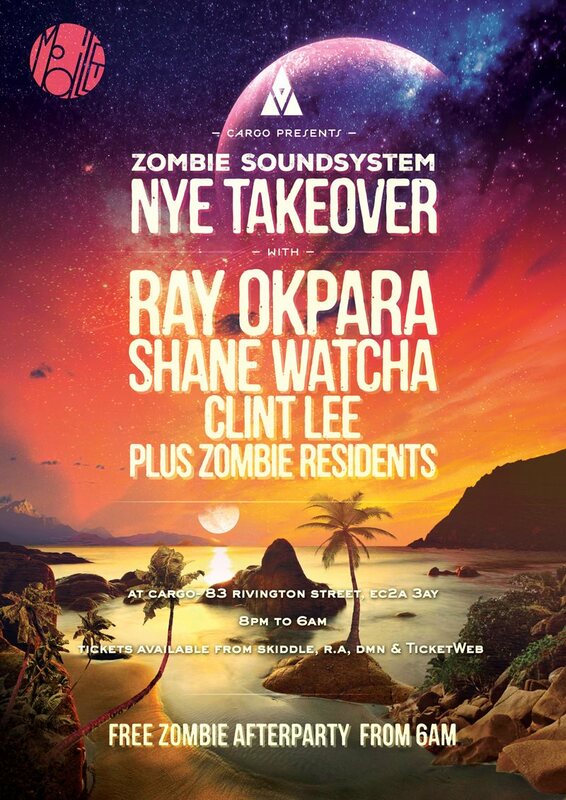 Then finally Ray Okpara will be bringing in the New Year at Cargo in London for the Zombie soundsystem NYE take over party. Pre-sale tickets also include entry into the Zombie soundsystem afterparty so be sure to get your pre-sales before they sell out. For more information and tickets, check out the official event on Resident Advisor.